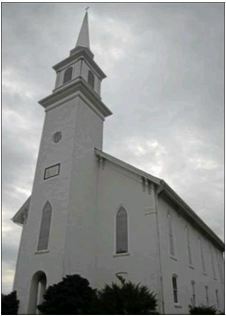 First Baptist's roots go back to 1833, and the current building was dedicated in 1875. 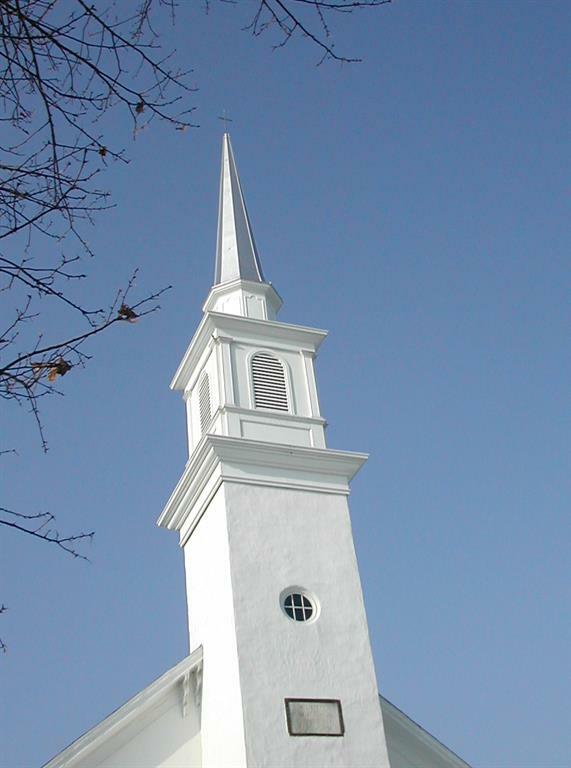 What began as Willistown Baptist Meeting House has now become the First Baptist Church of Malvern building. The Christian Education Building was built in the early 1960's, and at times rooms are used by community groups. The Sanctuary can seat about 200 to 225 people, and the fellowship hall can seat about 125 for sit down events (more for standup buffets). They are available for weddings and other events. Contact Vision Fellowship for information.